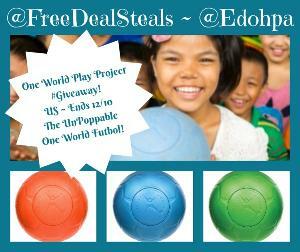 Contest: One World Play Project Giveaway! The UnPoppable One World Futbol! One World Play Project Giveaway! The UnPoppable One World Futbol!